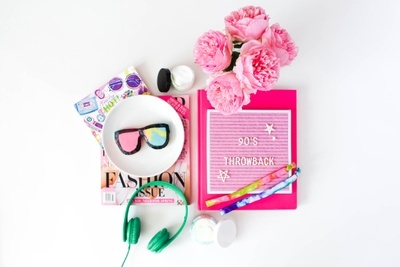 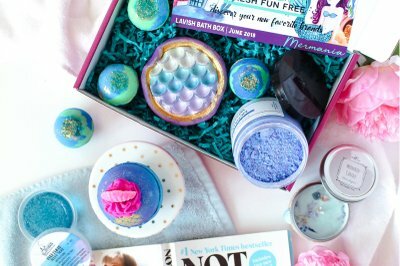 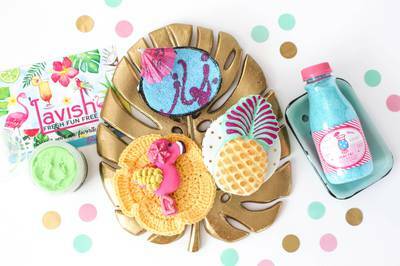 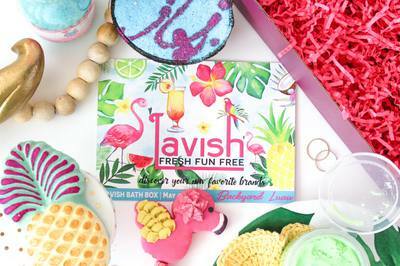 Enter your email address below to receive a notification when Lavish Bath Box starts accepting new sign-ups! 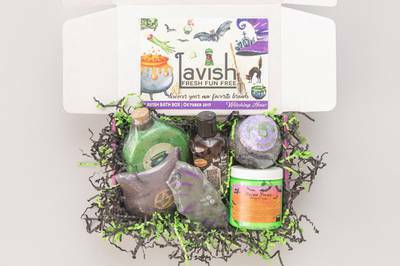 Enter your email address below to receive a notification when Lavish Bath Box is accepting new sign-ups again. 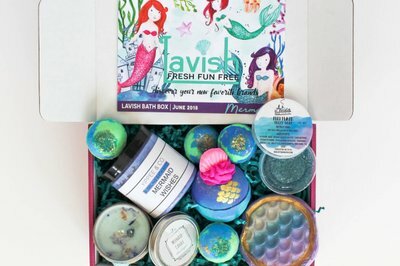 Boxes purchased after December 17th 2018 will start with January's box shipping the 20th of the month. 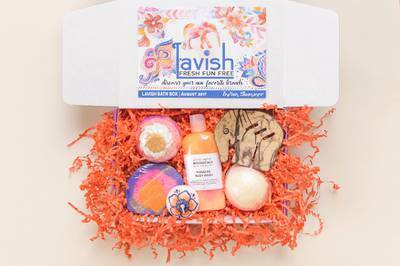 Contact support@lavishbathbox for a printable gift receipt to tell your recipient its coming! 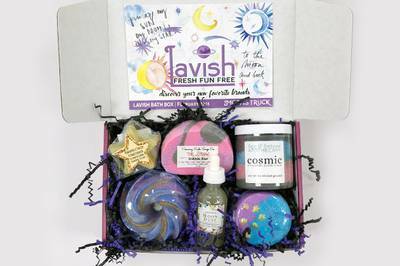 A tracking email will be sent as soon as it ships. 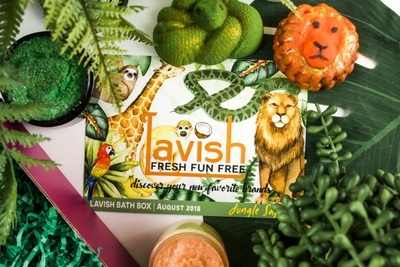 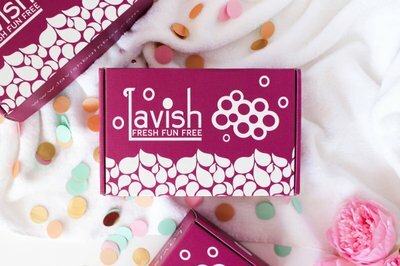 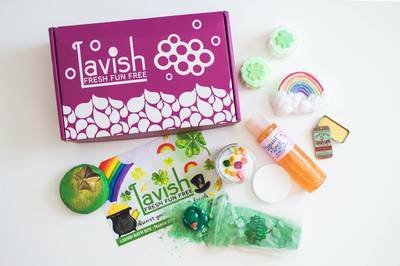 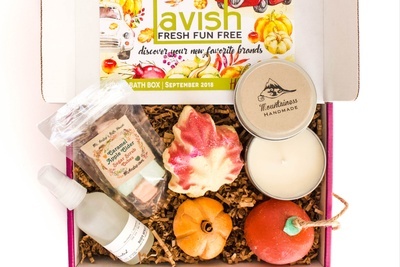 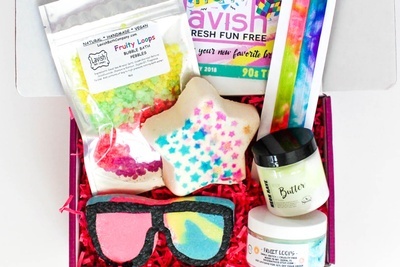 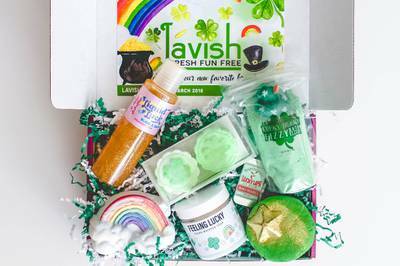 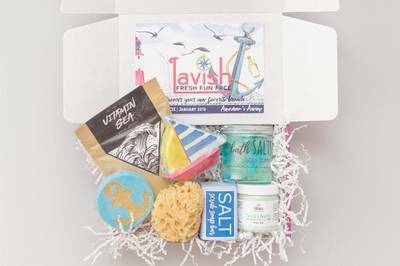 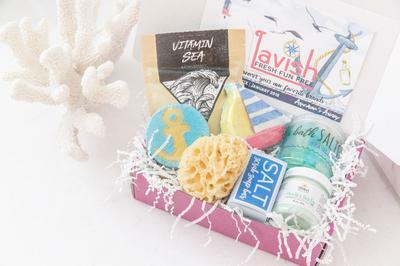 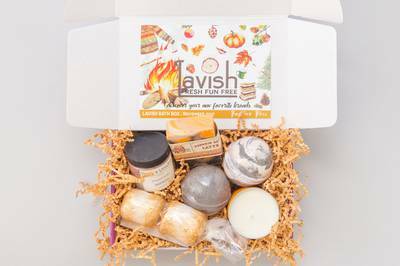 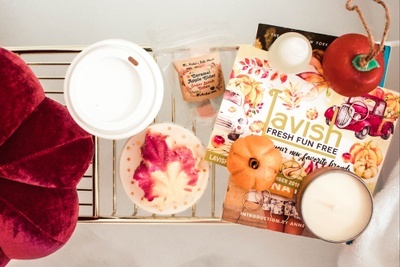 Lavish is the original curated subscription service for indie bath & body connoisseurs sending a fresh fun box of 6-7 cruelty-free & vegan-friendly products handmade in small batches from great brands and meticulously tailored to a specific fun theme every single month. 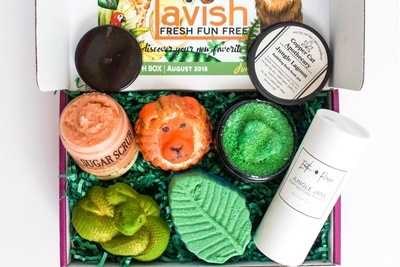 #3 Top Personal Care Subscription Box in the 2018 Subscription Box Awards by My Subscription Addiction! 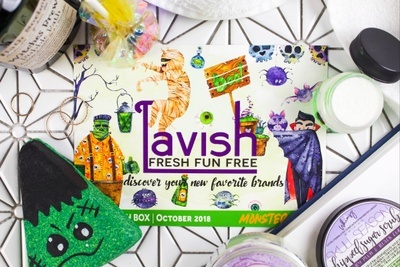 Discover new artisans and brands with exclusive discounts from many of the featured companies each month! 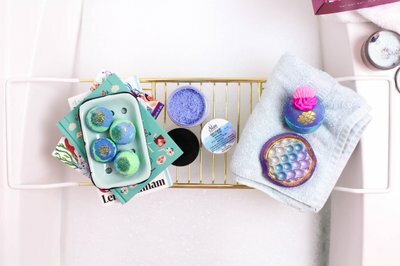 Receive bath bombs, bubble bath, bubble bars, soaps, soaks, salts, scrubs , candles, accessories, and anything else we believe will create a most Lavish bath!